Around two months ago, I was invited to the Dr. Roebuck's fall beauty launch event at The Spoke Club in Toronto. 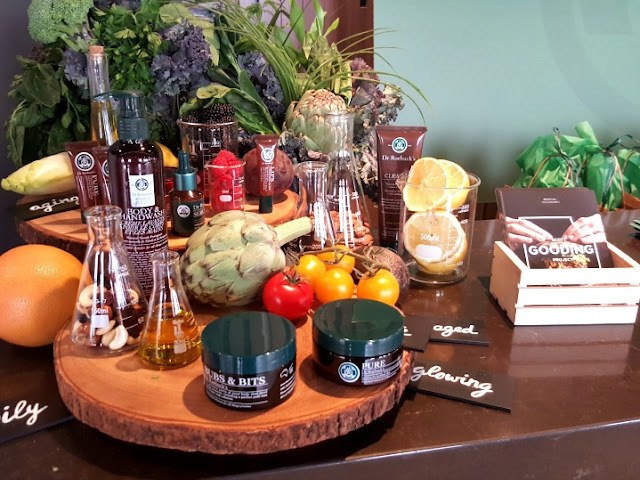 While we sat and learned all about the new products, we also had the chance to enjoy some massages, appetizers and drinks while catching up with other fellow beauty bloggers. 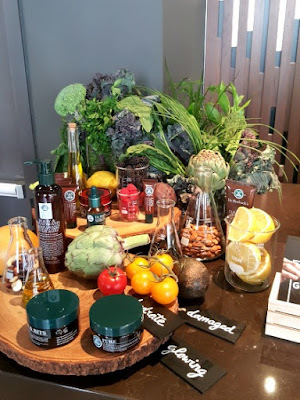 The few pictures below just show how beautiful the displays are, and really represent the company and what it stands for - an all natural skincare brand. 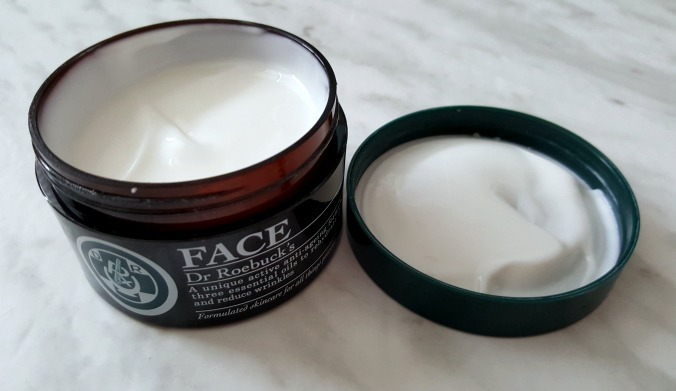 Dr Roebuck’s has specifically created the products to provide therapeutic and gentle face and body care. 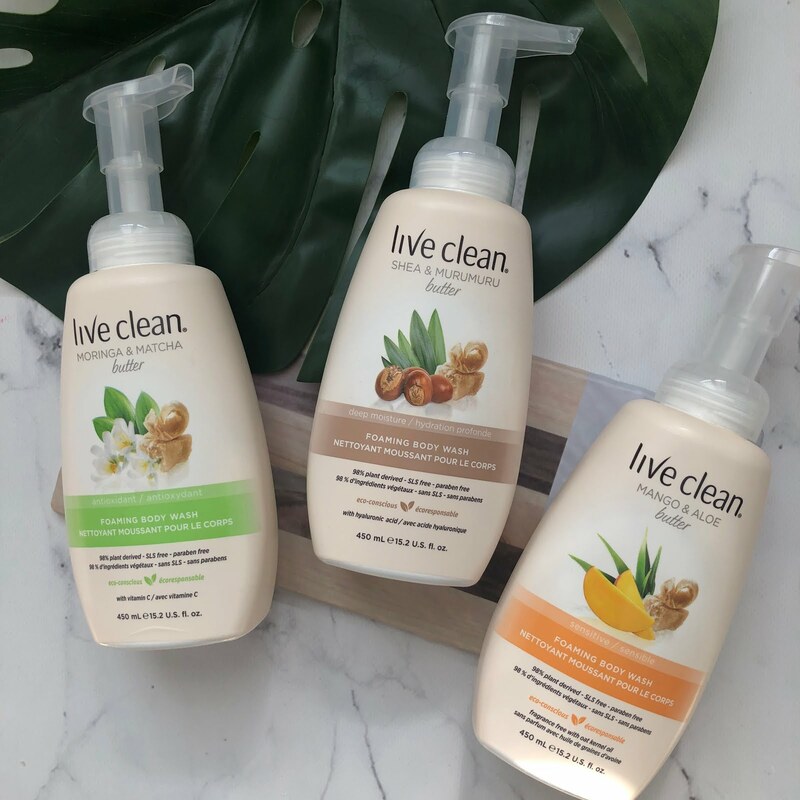 It is endorsed by Doctors and Medical Professionals and is formulated for sensitive skin and individuals with a passion for chemical, Paraben and BPA free products. To find out more about the products or the company behind it - just click here. 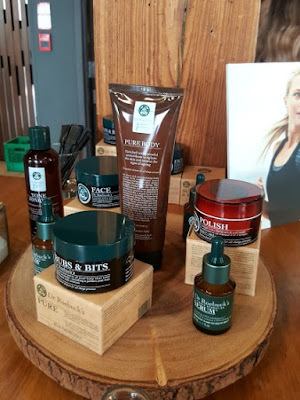 So like I said, this event occurred two months ago, and after having used these products for some time, I'm ready to provide you with my honest thoughts and review of the three products I had received in the press bag. 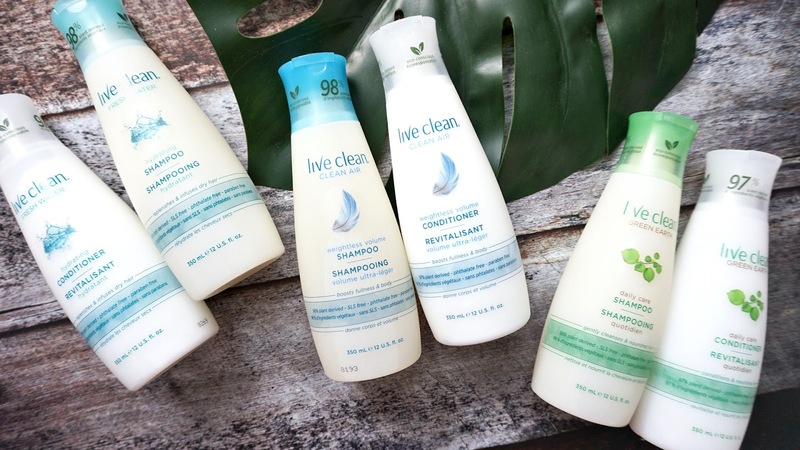 Active Properties: Aloe Vera, Pomegranate, Witch Hazel and Organic Glycerin. Aloe provides moisture to the skin and Pomegranate encourages cellular regeneration while exfoliating and reducing the signs of aging. The Witch Hazel tightens and brightens while toning the skin and Organic Glycerin replenishes and increases skin elasticity. 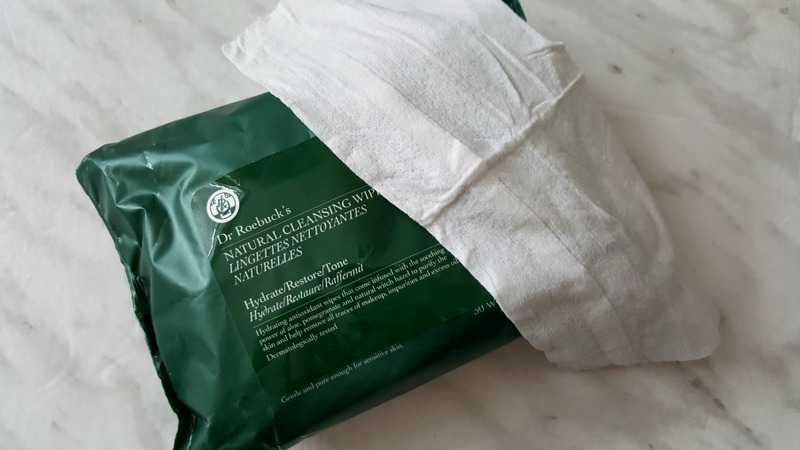 Thoughts: I appreciate all the quality ingredients in this face wipe, however I'm not too fond of the wipe (despite all the goodness added to it) it as it didn't do a good job removing my makeup. The wipes are rather dry and it just didn't do the job. In addition, it left a bit of a weird scent afterwards which I couldn't bear. I think this wipe is only good if let's say you want a refresh after the gym and to just freshen up your face sans makeup. At the price of $15.95, it is quite hefty and I would choose to forego this product. Creatine stimulates collagen and cell regeneration, Gatuline in-tense soothes deep wrinkles and helps with facial contouring. Vitamin B3 firms and reduces signs of aging, reduces hyperpigmentation and prevents moisture loss. Evening Primrose Oil reduces fine lines and lightens dark circles around the eyes. Borage Seed Oil he.ps to restore the skin moisture and promotes elasticity and Aloe Vera moisturizes, soothes and is an anti-aging properties while protecting the skin. 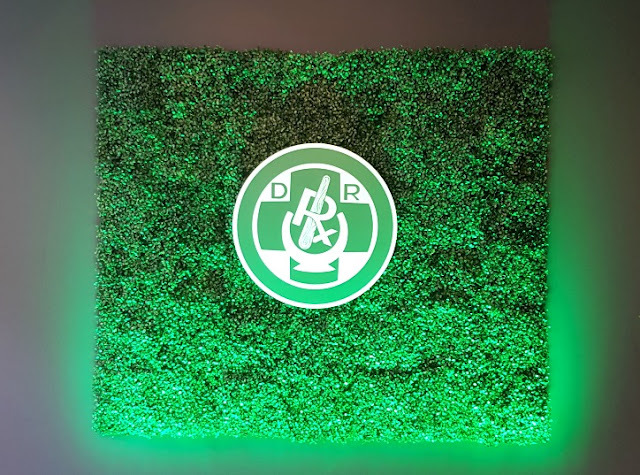 Thoughts: This is my favorite product of the three. It is very light weight, a true serum and absorbs really quickly onto your face and does not leave a trace of this afterwards. Your skin is not tacky and there is no film on it. It evens out my skintone and my face feels plump and youthful. All of these ingredients, when combined form an active, anti-aging facial formula that improves cell regeneration, softens fine lines and repairs damaged skin. I use this twice a day, morning and night and gently massage it to my skin. It also works amazingly as a make-up primer. It has a very light herbal fragrance that is very calming. It absorbs quickly and my foundation is applied effortlessly afterwards. You can find all of these products exclusively at Shoppers Drug Mart and Murale. 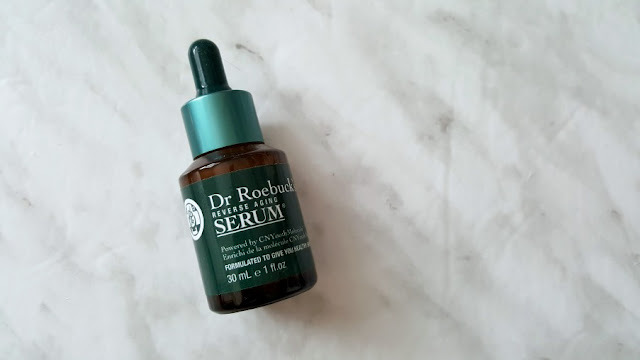 Again, out of the three, I highly suggest the serum!